Rachel’s Maiden Voyage is complete! 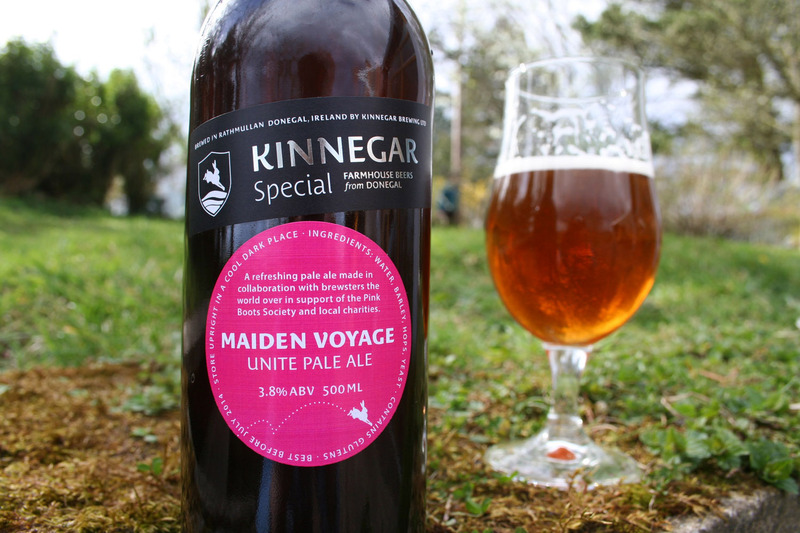 Made in collaboration with brewsters (female brewers) the world over for International Women’s Day in March, this refreshing pale ale is Kinnegar’s first session beer. Even at a ladylike 3.8% ABV, Maiden Voyage offers a truly manly level of flavour and character. This entry was posted on April 8, 2014 by kinnegarbrewing. It was filed under Uncategorized .